The ritual of charcoal barbecuing meets the innovative features, convenience, and overall wow factor of the Master-Touch charcoal barbecue. 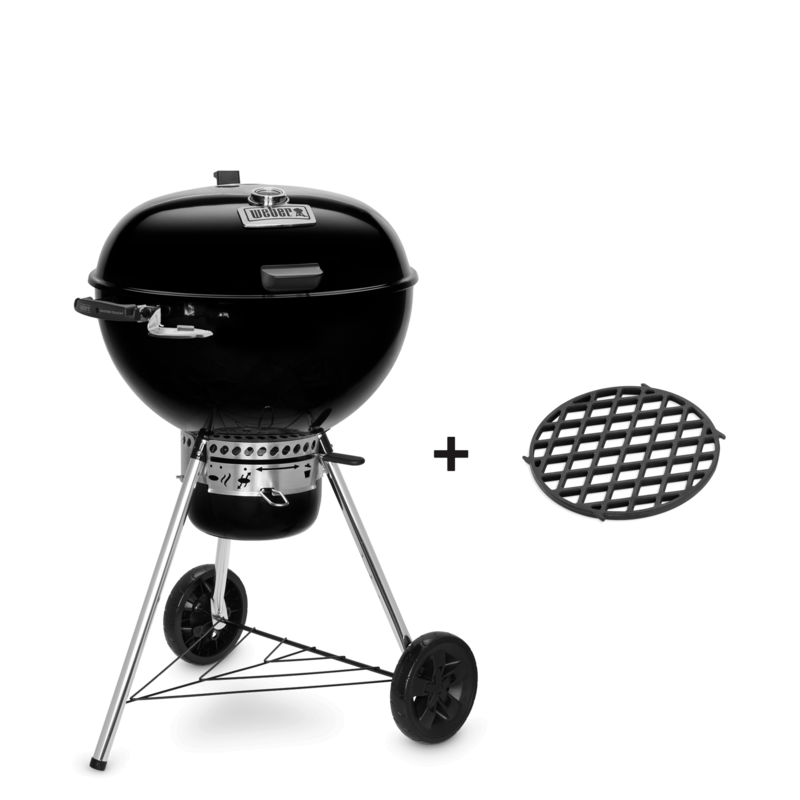 The Gourmet BBQ System cooking grates allow you to take charcoal barbecuing to a completely new level of culinary adventure and fun; where you can cook breakfast, simmer chilli or soups, and prepare a perfectly cooked pizza outside, in the comfort of your garden. 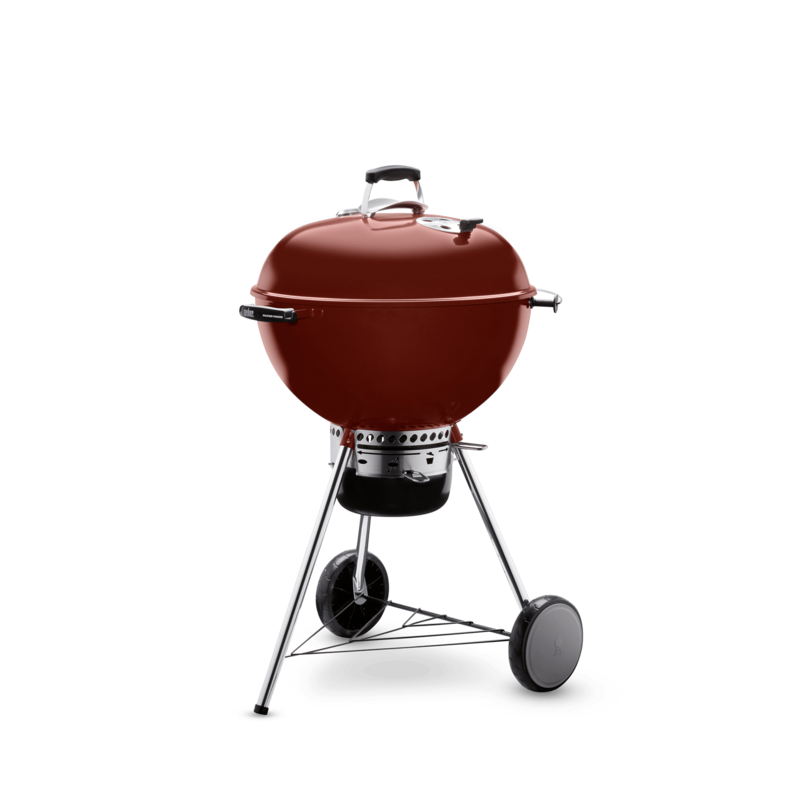 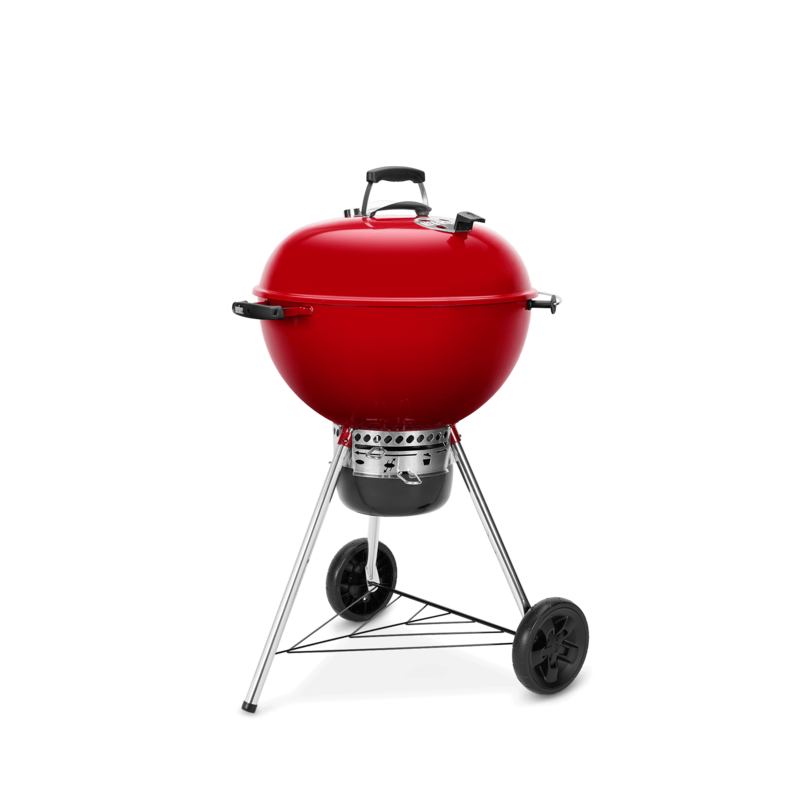 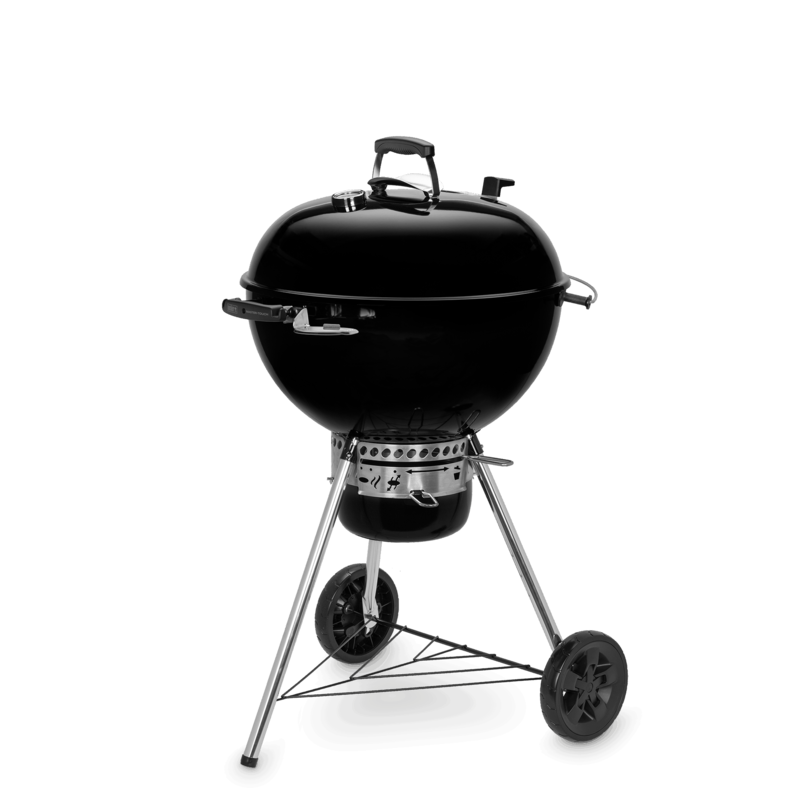 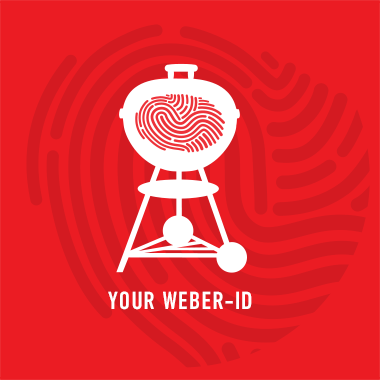 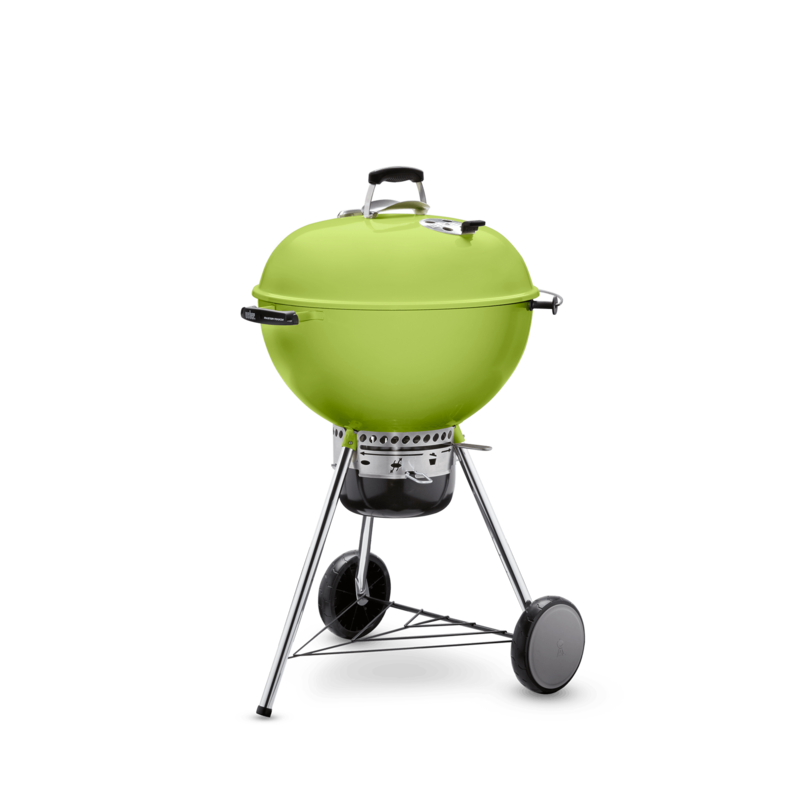 Along with the Tuck-Away lid holder and One-Touch cleaning system for added convenience, the Master-Touch charcoal barbecue brings charcoal barbecuing to everyday life.